hunt for some mad inspo. These are some of my faves! P.S. How perfect is the first look?! Must recreate. Yeah, that top look is amazing! denim on denim outfits are great, I love them too! that first one, is damn dreamy!!! I wonder how much that blazer cost, cuz man it's perfect!!! 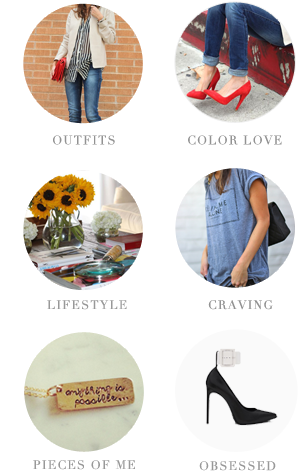 I know I just saw that first look on Pinterest yesterday...LOVE the white over the denim! love me some canadian tuxedos. I love denim on denim! Great weekend look. gorgeous inspiration... love the first one! love the denim on denim. Such great inspiration, especially the first picture. I love the first look! 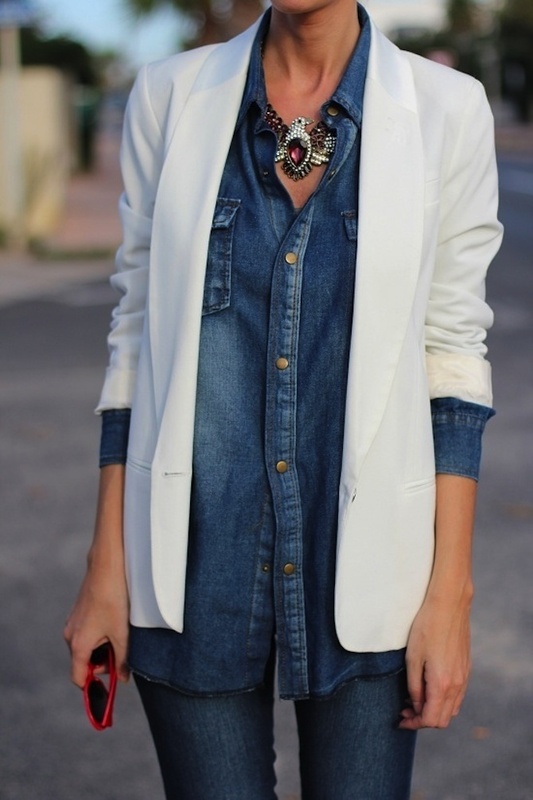 The white blazer over the double denim is so crisp and chic!